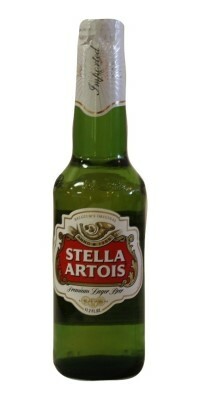 We are proud to offer an excellent selection of premium imported beers and wine to our customers. We offer a variety of imported beers and wines, coffee, tea and non-alcoholic beverages. 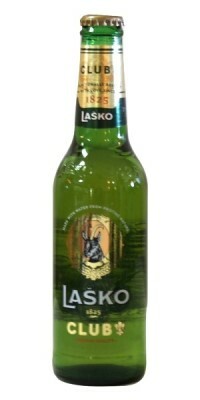 A beer from Lasko, Slovenia. It’s called the Lasko Club Export and it is brewed by Pivovarna Lasko. 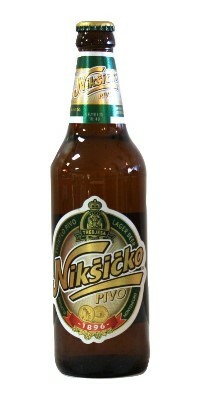 Laško Club is a pale beer with specific sweet character and mild bitterness, made of top domestic and foreign recognized sorts of hop. It has rich taste and is adequate for special occasions: dinner with friends, business meetings… or a party with friends in your favorite pub. Light golden honey color; One and a half finger head and crumpety white foam which lasts for 90 seconds. 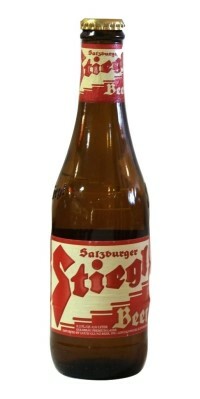 Excellent sticky lacing and active, slow-rising carbonation; Fragrant aroma of malt. Mid to light sweet taste of moderate malt, with faint floral, molasses. Brewed with natural ingredients and pure mountain water, is the number one quality beer in the former Yugoslavia. 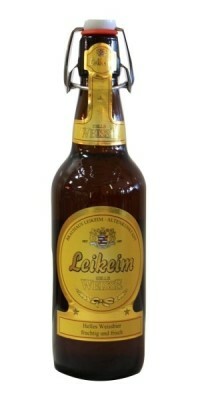 A pils beer, it has an alcohol content of 5% vol and contains 11.4% malt extract. 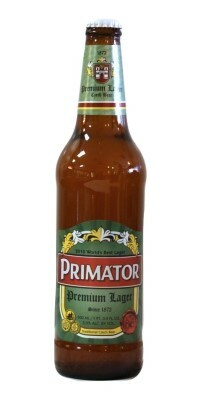 Award winning Primator Hefe-Weizen, a top fermented unfiltered wheat beer, is handcrafted using only the finest ingredients. Has earned Primator Hefe-Weizen and other awards, including the "Europe’s Best Grain-only Wheat Beer: (World Beer Awards). Hazy golden color with floating particles. White foamy 3 finger head lasting around 5 minutes. Strong legs with subtle activity. Faint aromas and flavors of grains with floral and herbal spices. Sharp and crisp taste of pleasant bitterness. Light slick body with some nice carbonation. We offer a variety of imported beers and wines as well as coffee, tea and non-alcoholic beverages. John and Anna Juric opened Café Europa Bistro in 2007 to bring home cooked, European meals to beautiful Willoughby, Ohio. Click on the social media icons at the top and bottom of this site to follow us or share this site with family, friends and colleagues.